The rapid growth of streaming services like Netflix, Hulu and Amazon has created a two-tier system of content. It’s also created a two-tier system in our living rooms, where traditional cable and broadcast channels are accessed via a set-top box while streaming channels are accessed via a Roku box, never the twain to meet. That’s unfortunate, because integrating the two competing systems into a single interface may be exactly what the industry needs to survive. Creating an elegant interface that combines video on demand streaming services and pay-TV services, so that Netflix and NBC both live on the same grid, would go a long way towards improving TV’s user experience. It would also benefit all parties, from networks and MVPDs to streaming services. But most of all, it would benefit the consumer. MVPDs would love to be able to offer popular streaming services like Netflix, Amazon and Hulu to their customers, particularly as promotional devices, much in the way they currently offer HBO and Showtime. (You know, subscribe now and get three months free HBO. Substitute Netflix for HBO and you’ve got a compelling offer.) 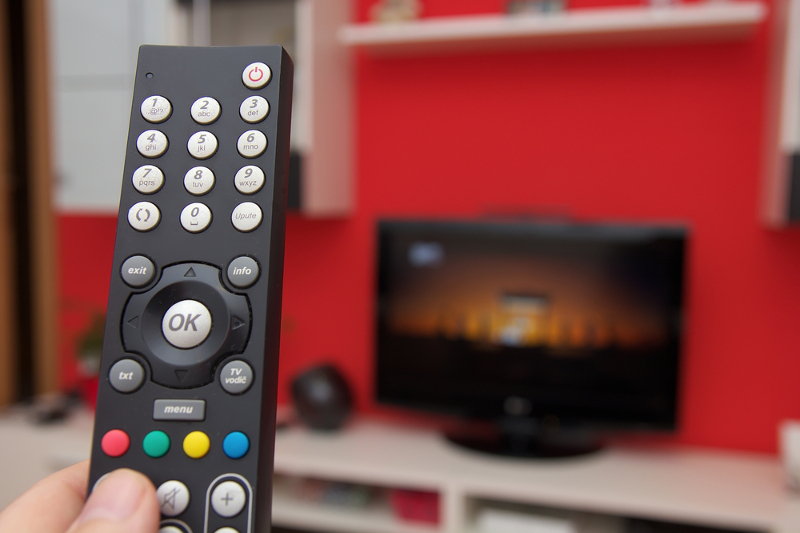 It’s a great way to create stickiness too, as subscribers are less likely to switch (or cut the cord) if they’re getting everything from the same provider.